Welcome back to the Doctor Who 2018 World Cup! Voting is continuing on the first Specials qualifier, which you can cast your ballots in here, but now it’s time for the final qualifying round, for the second half of the Specials. The poll will be open until Sunday 25th February. 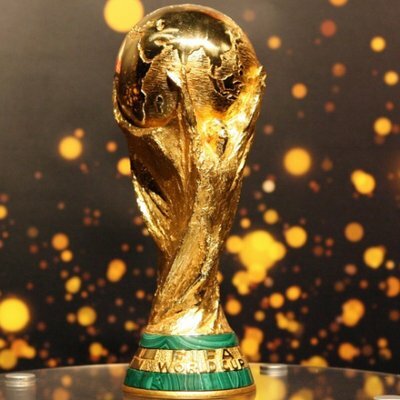 The qualifying rounds will wrap up then, so the World Cup will continue next week with the next stage of the competition – the group stages, where the remaining 36 episodes will battle it out for a place in the knockout rounds. See you then!